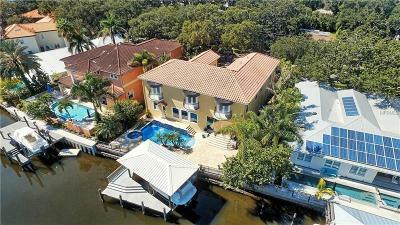 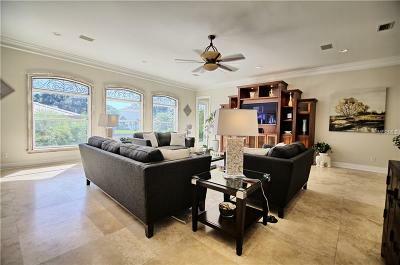 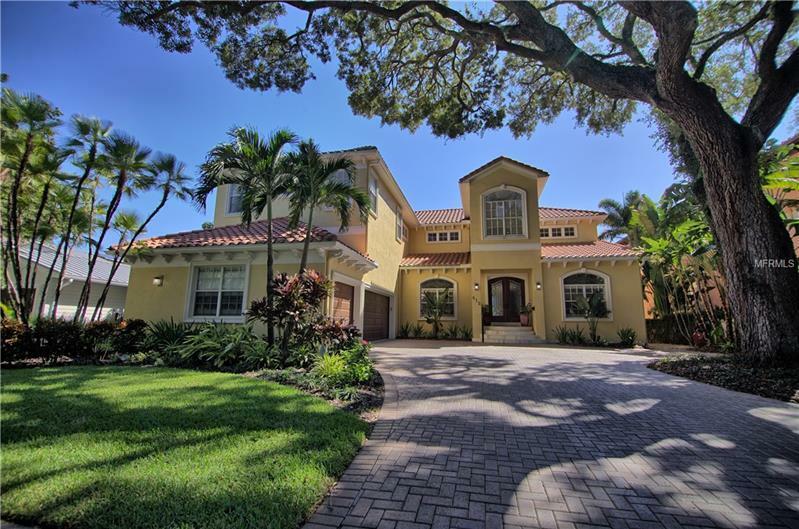 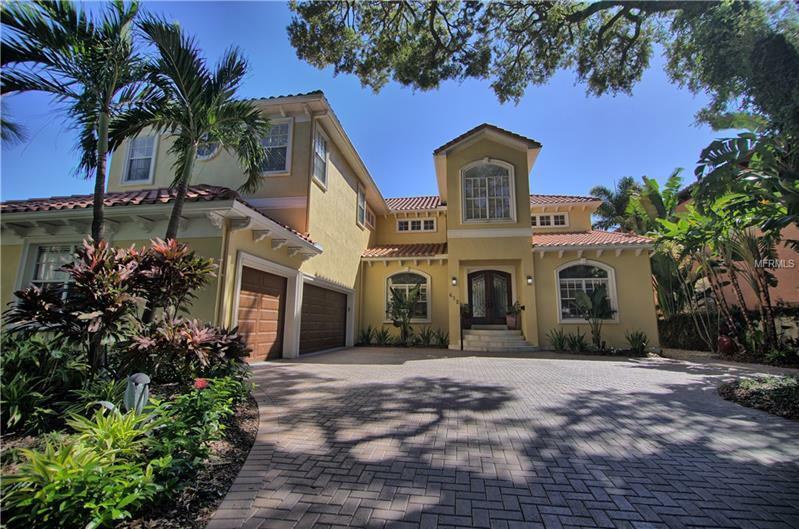 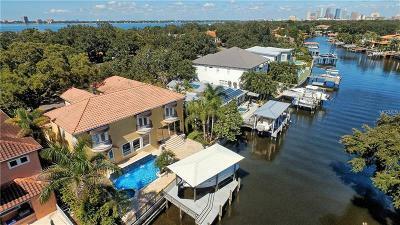 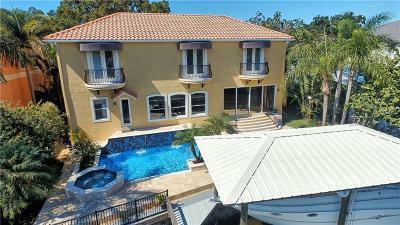 Rare Davis Island waterfront estate featuring luxurious finishes and exceptional water access. 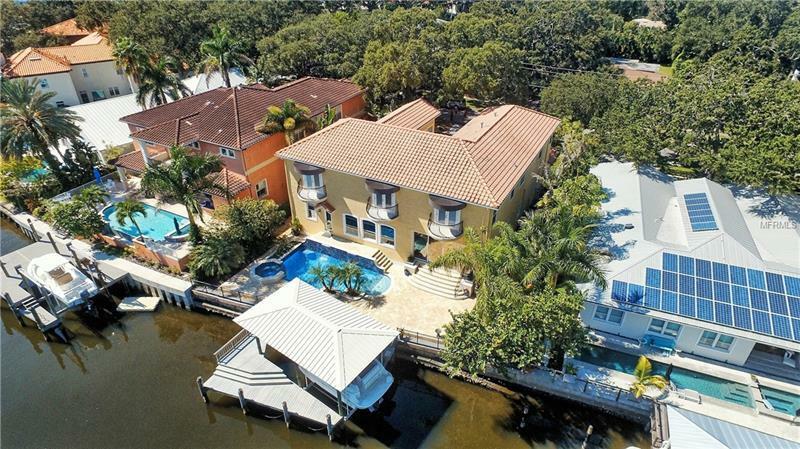 This spacious home sprawling over 5450 sq ft is highlighted with brilliant natural light and views of the salt-water pool and waterfront. 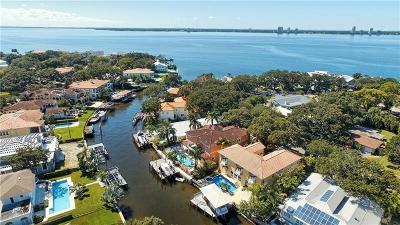 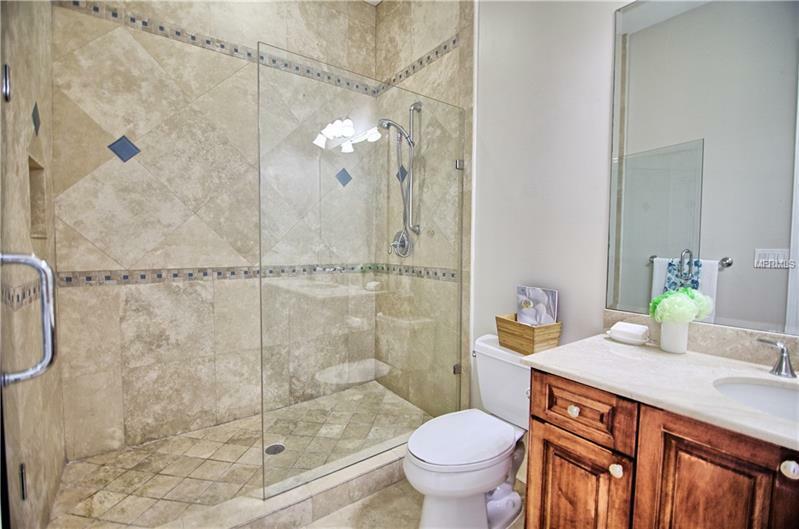 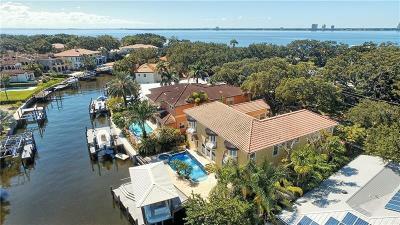 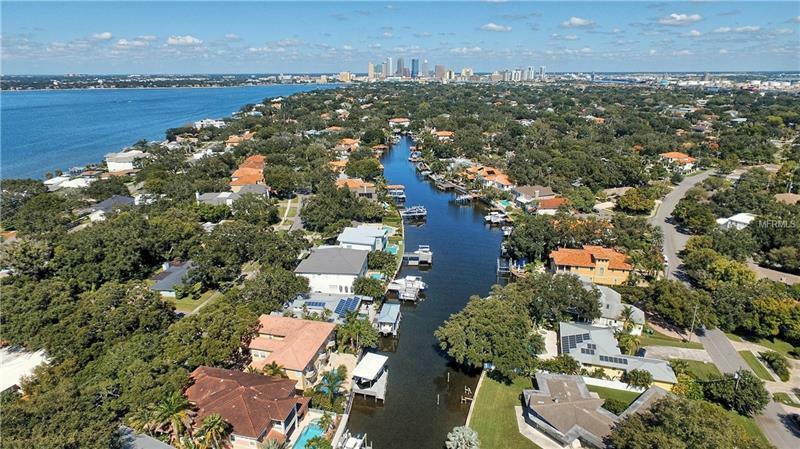 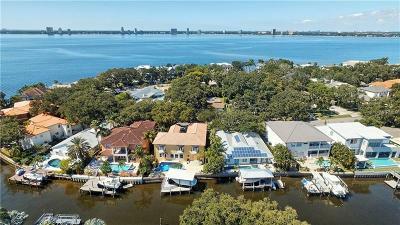 Whether you are seeking the enjoyment and convenience of Davis Island living or seeking a spacious home perfect for boating this home is a must see. 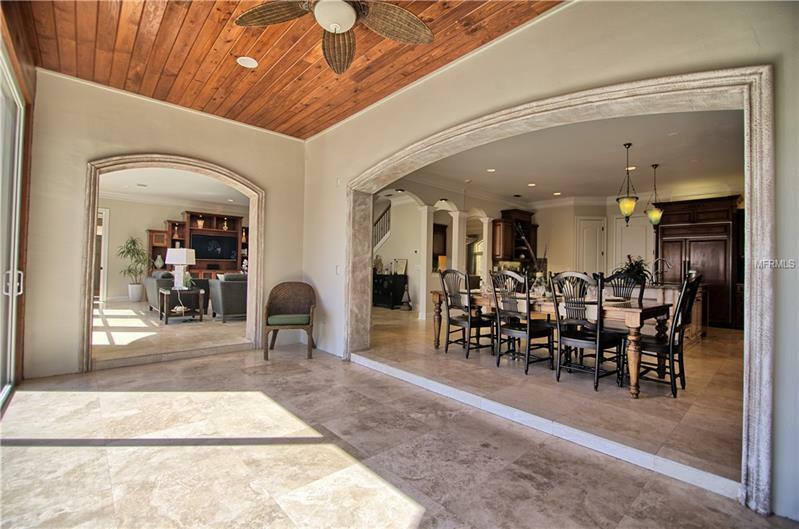 The great room features magnificent windows with views of the waterway incredible architectural archways and is open to the chefâs kitchen. 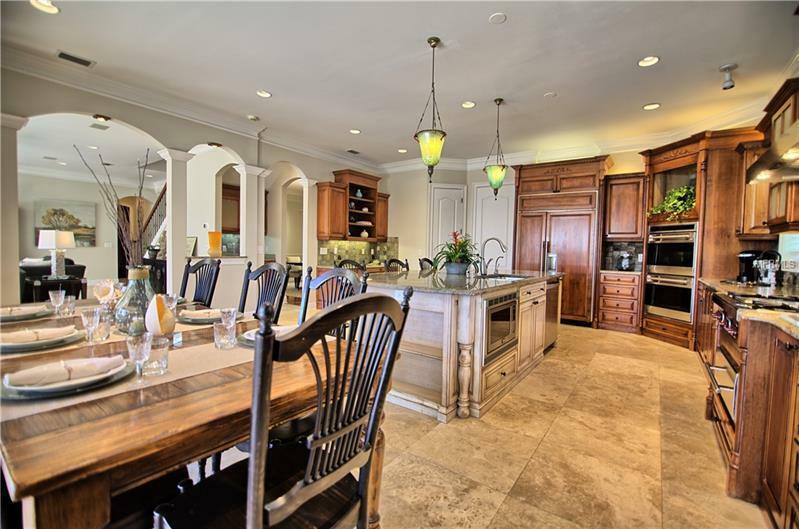 The striking kitchen offers a large center island to make entertaining a breeze. 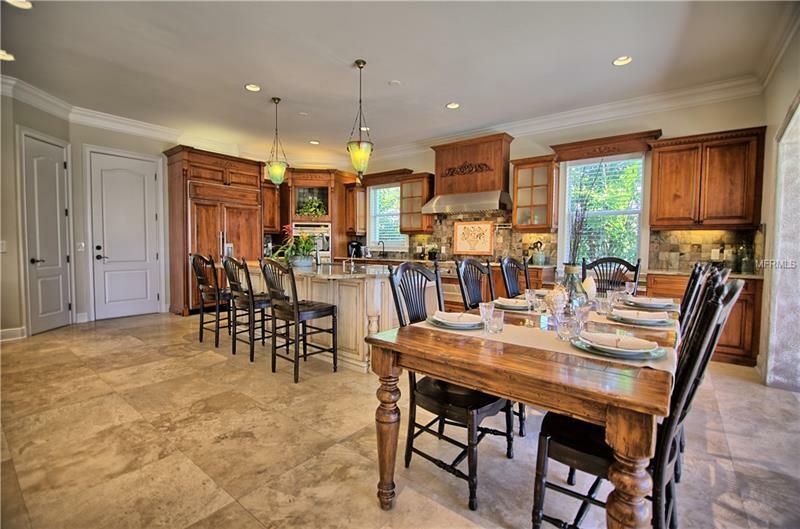 The spectacular cabinets countertops and back-splash are complimented by a Sub-Zero refrigerator Wolf double oven Wolf built-in deep fryer Grohe pot filler and prep sink. 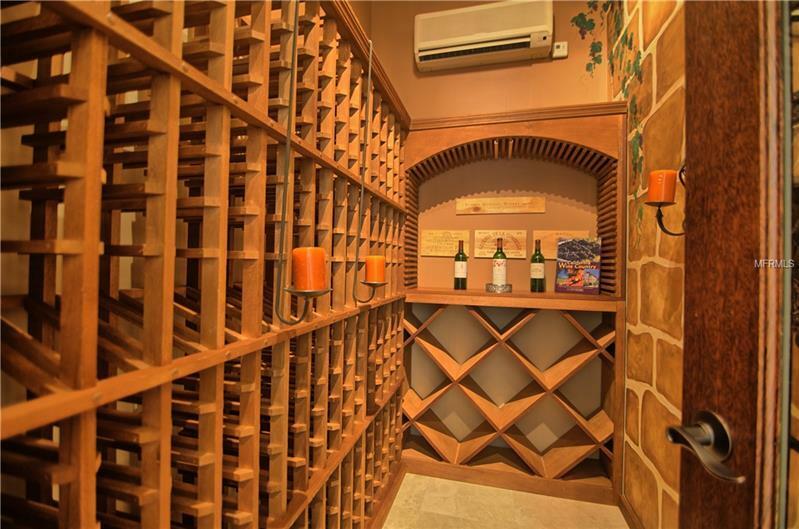 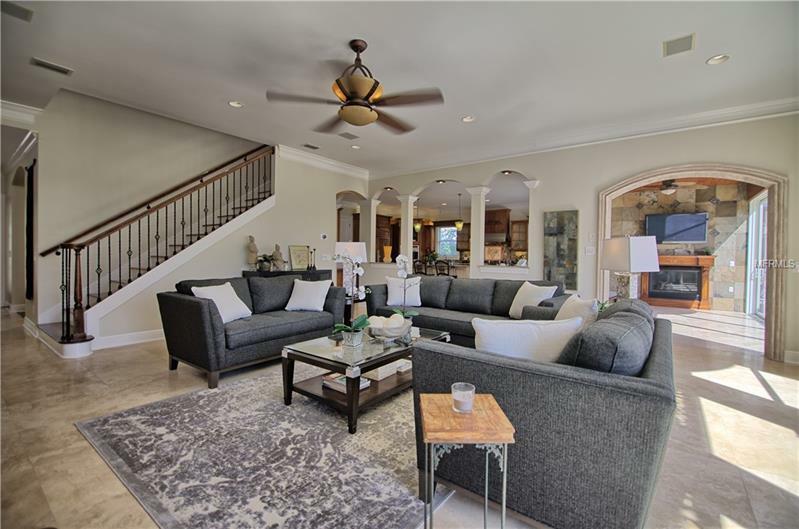 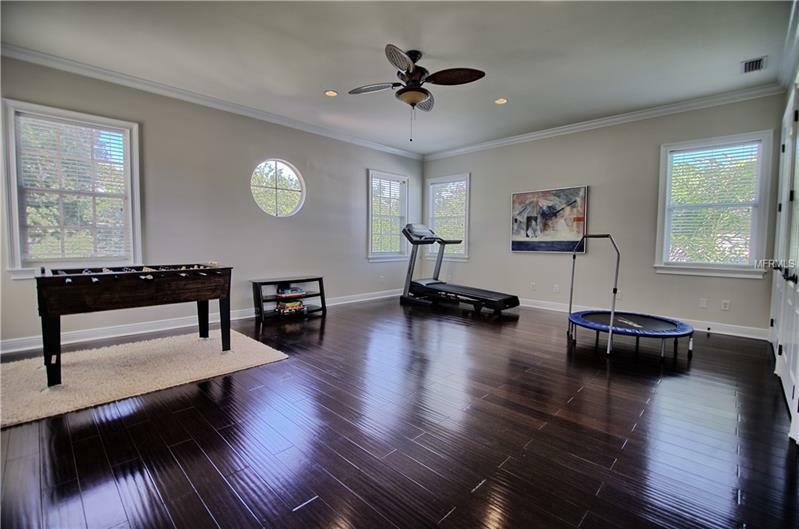 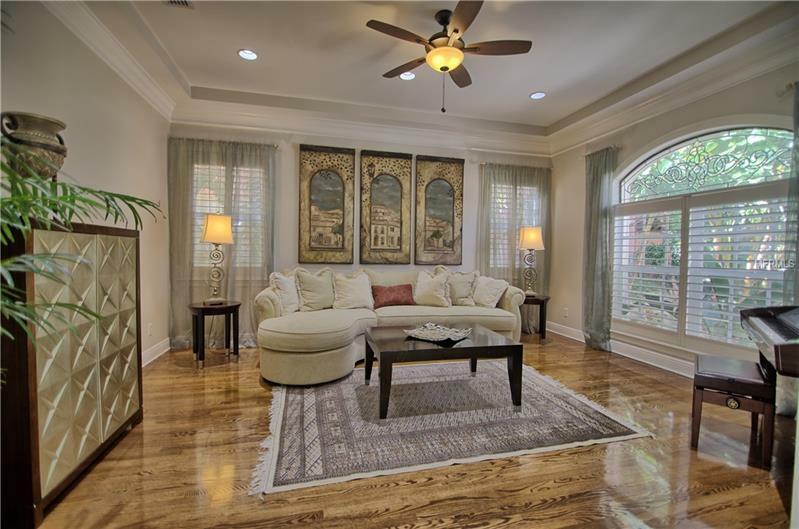 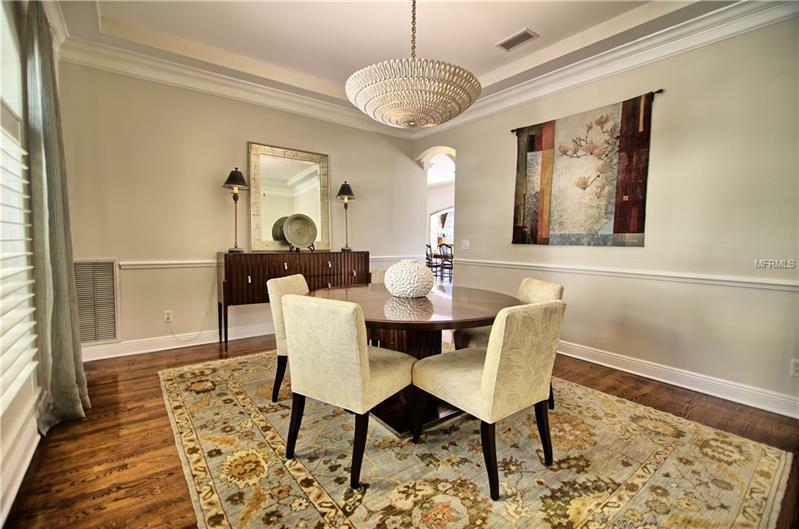 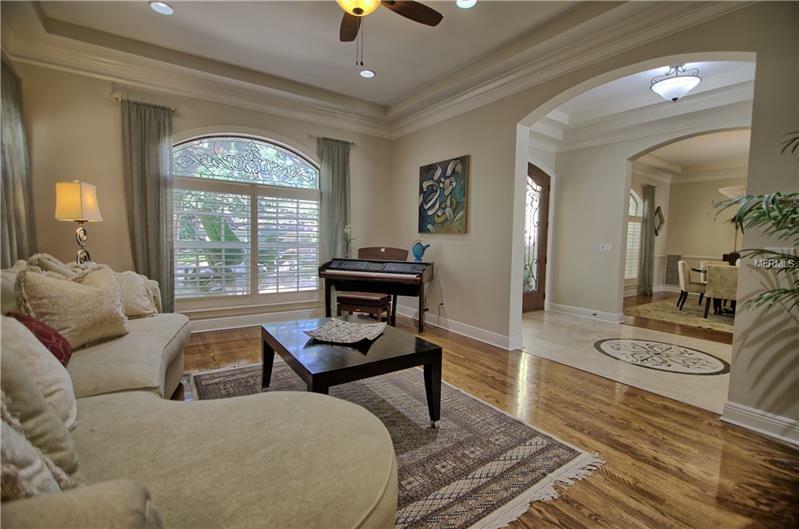 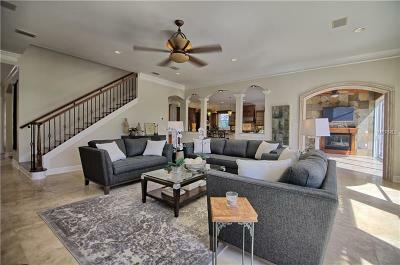 This home is an entertainerâs delight with separate formal living area formal dining room and additional area off the kitchen where you can enjoy a glass of wine from the 350 bottle wine room or watch a football game. 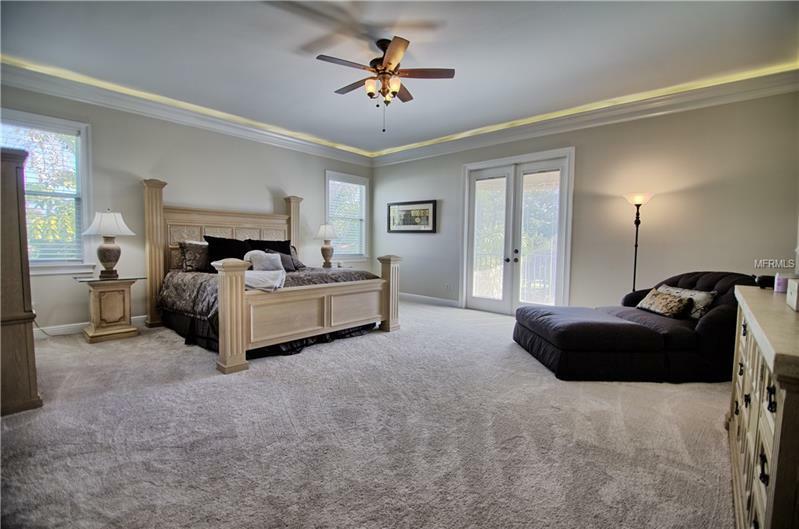 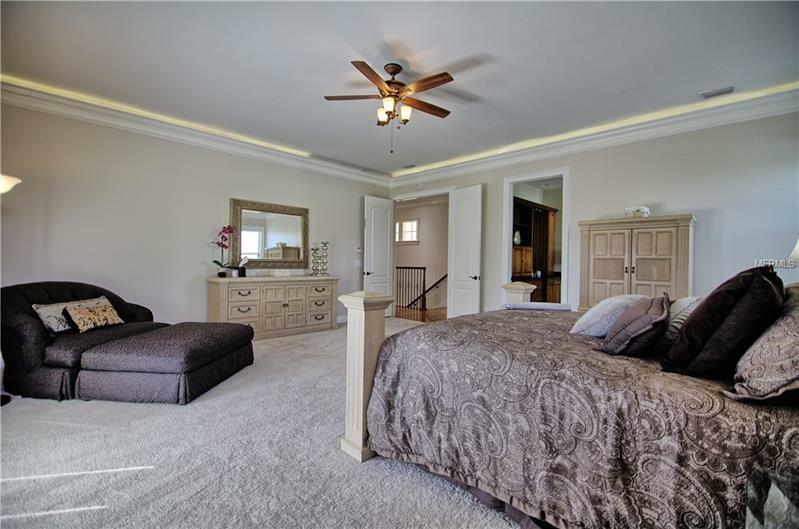 The master bedroom features a private balcony spa-inspired bathroom and incredible closet space. 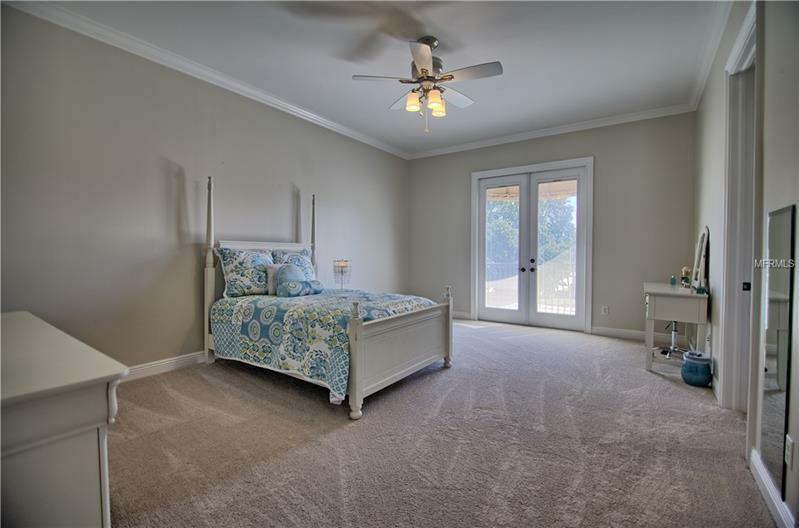 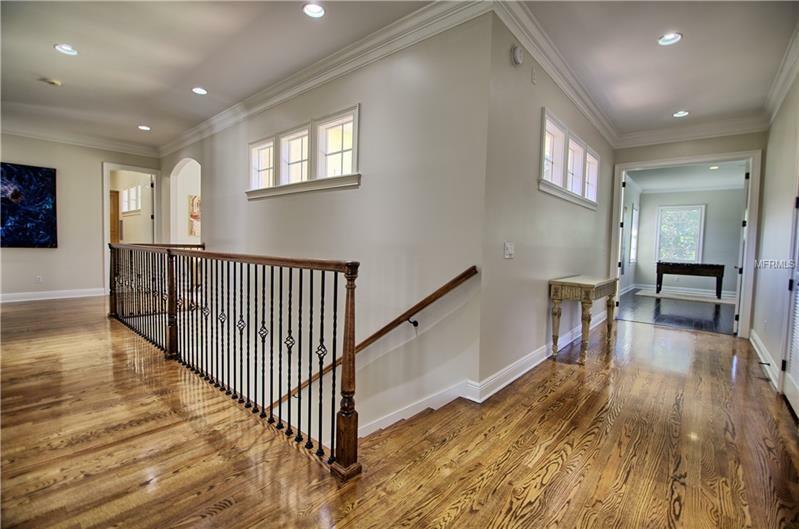 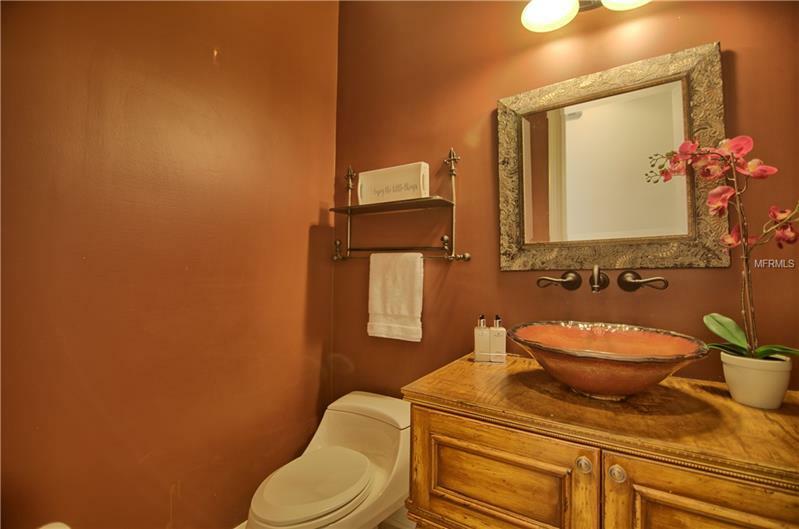 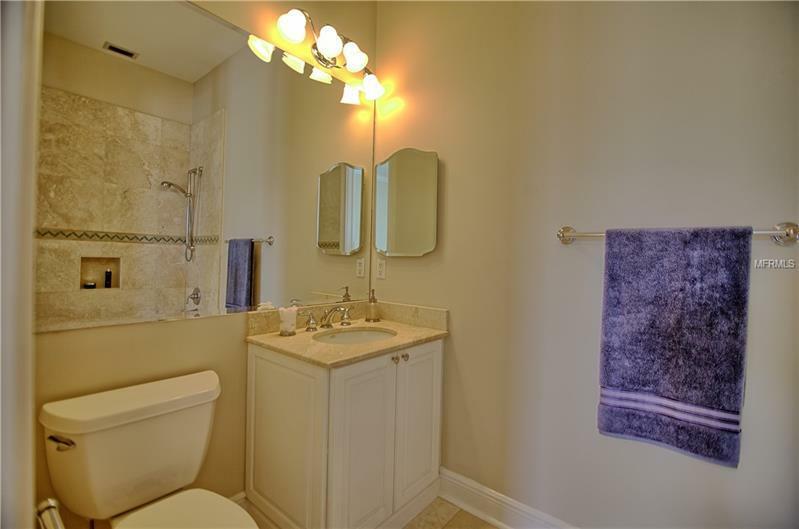 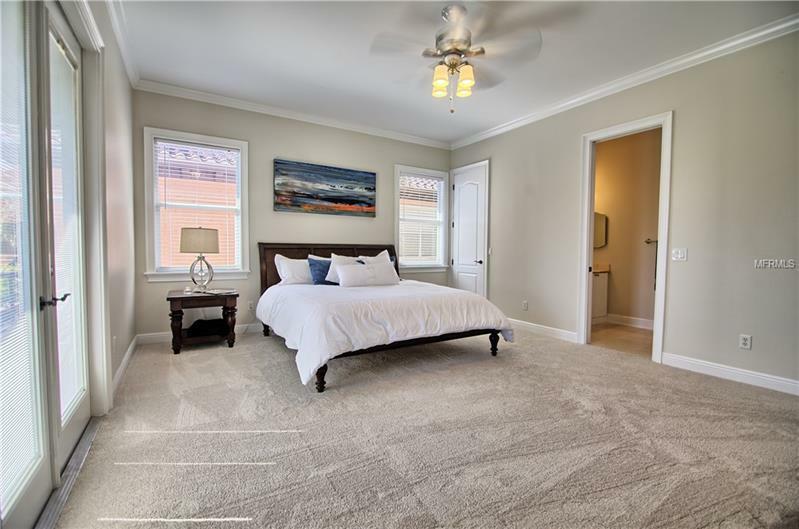 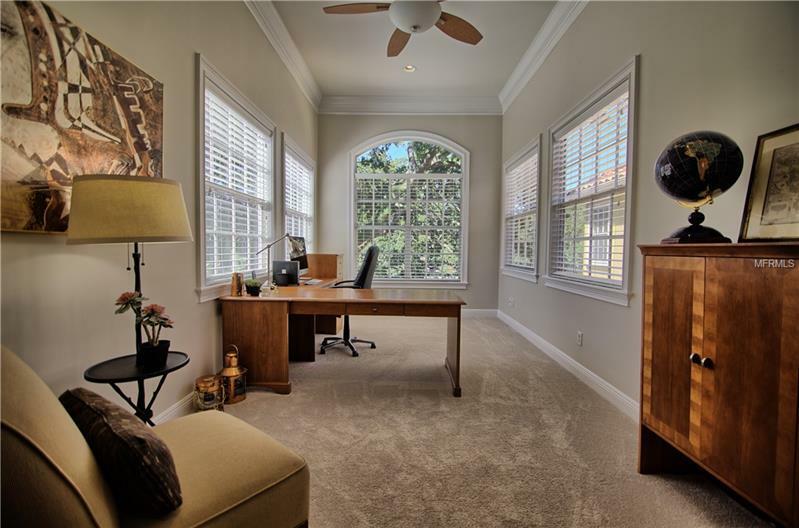 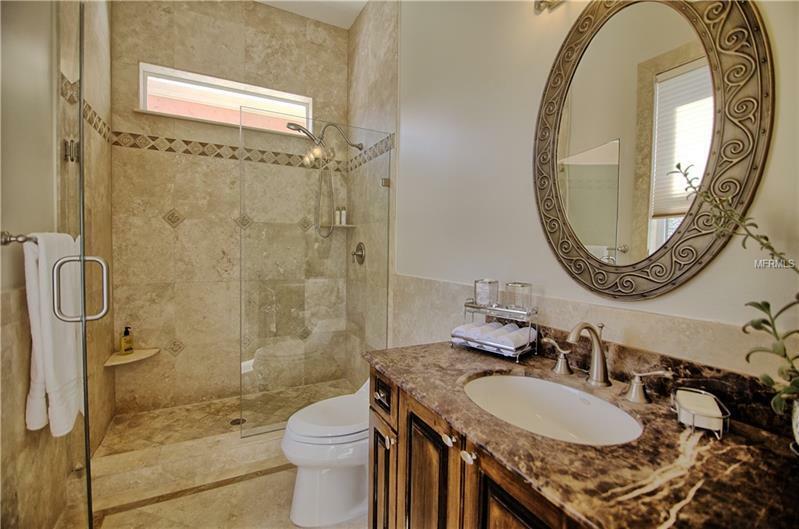 Four additional bedrooms an office and a spacious loft offer ample room for a family or for hosting friends. 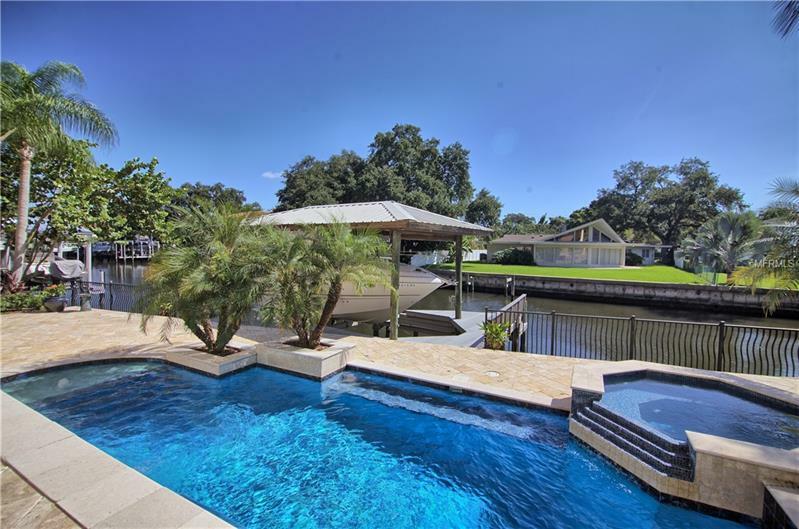 Outdoor living is a dream with stone back patio salt-water pool with spa and covered 6000 lb boat lift with pristine composite dock. 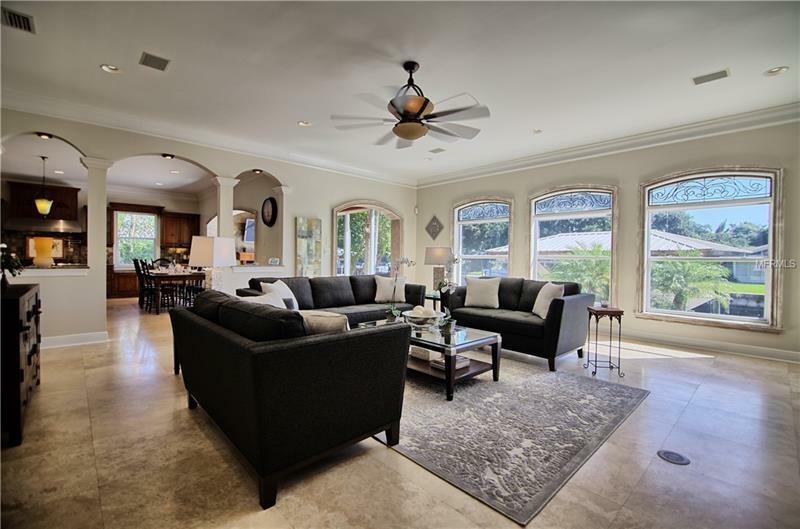 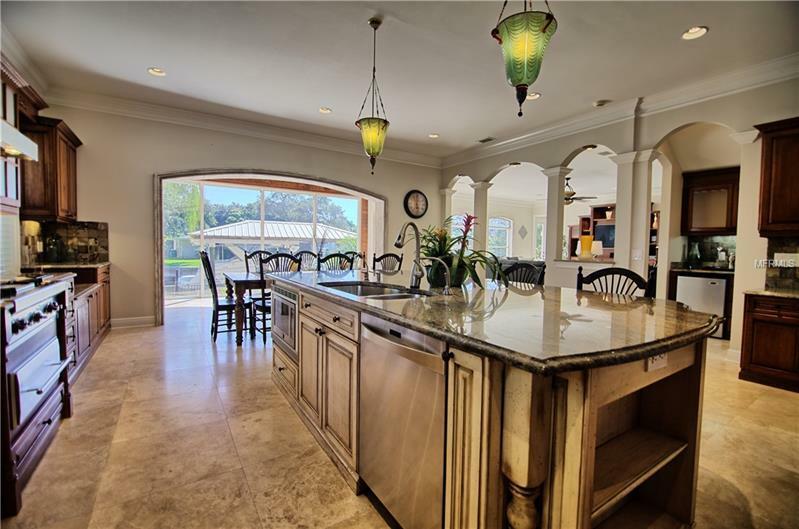 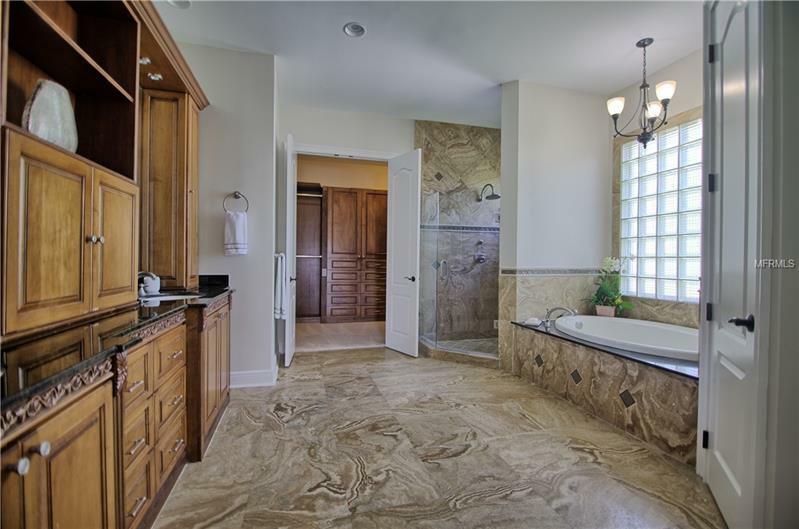 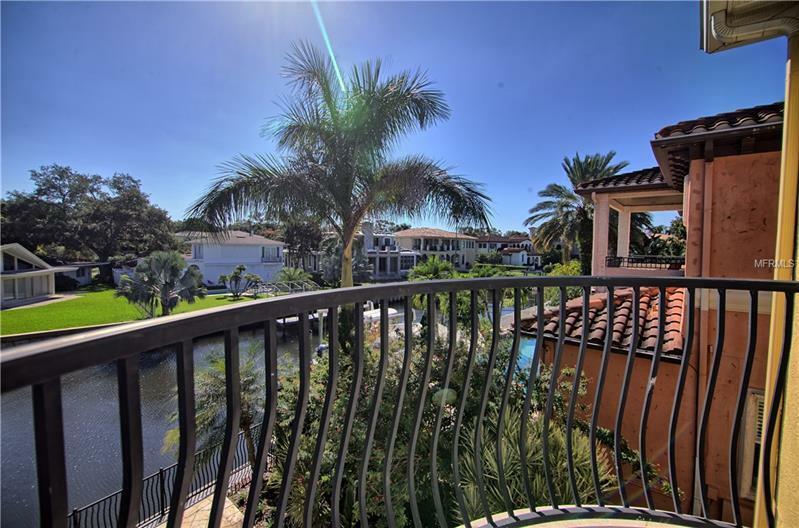 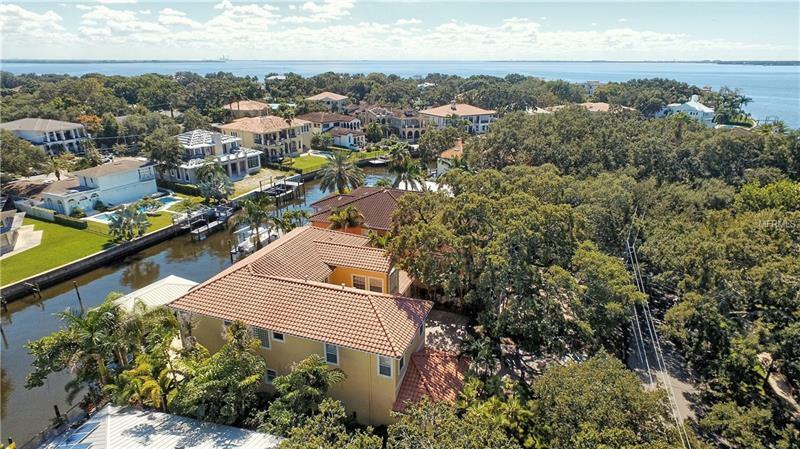 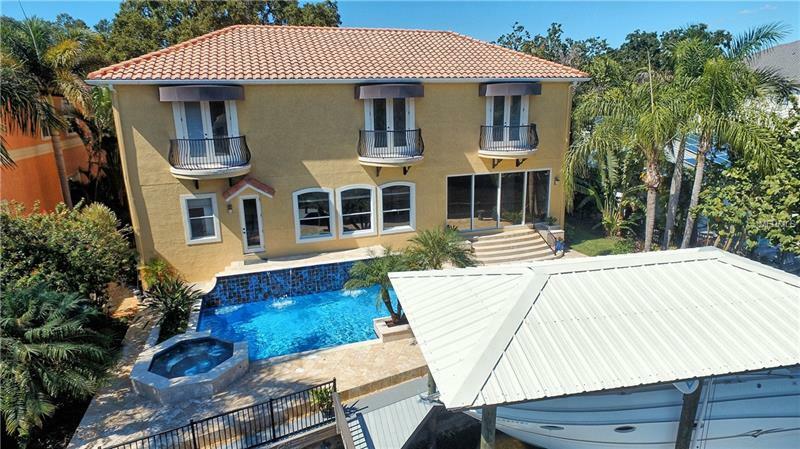 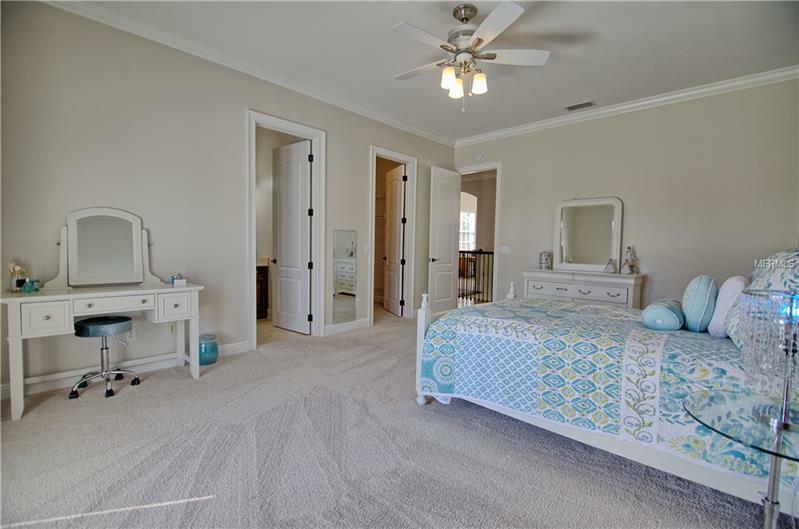 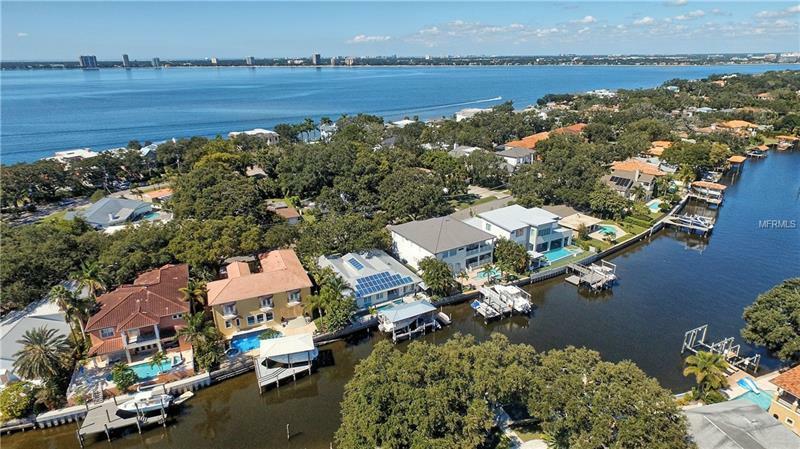 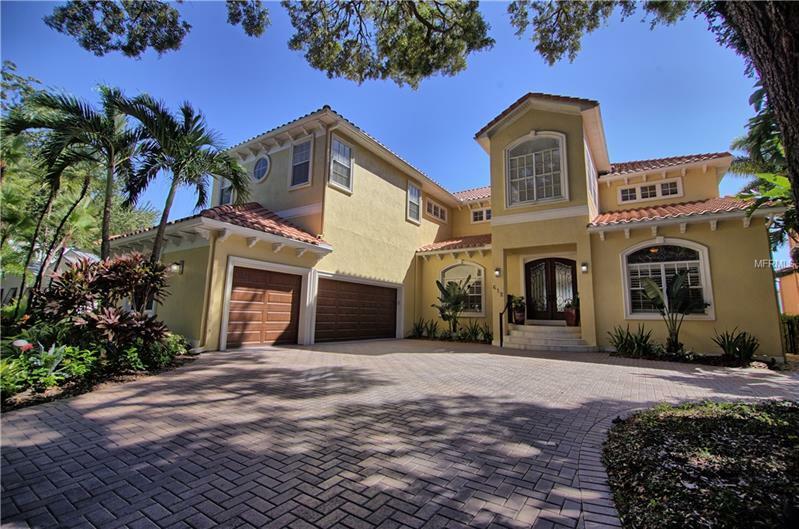 This home allows for quick access to Tampa Bay surrounding waters and all the waterfront restaurants and entertainment Harbour Island and south Tampa offers.